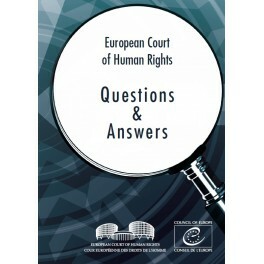 What is the European Court of Human Rights and what is its role? 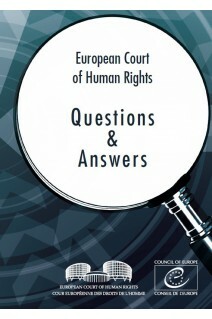 What is the European Convention on Human Rights? When and how can I apply to the European Court? This brochure is provided for the benefit of potential applicants and answers these questions and others.